Cabinets and furniture repaired and refinished. 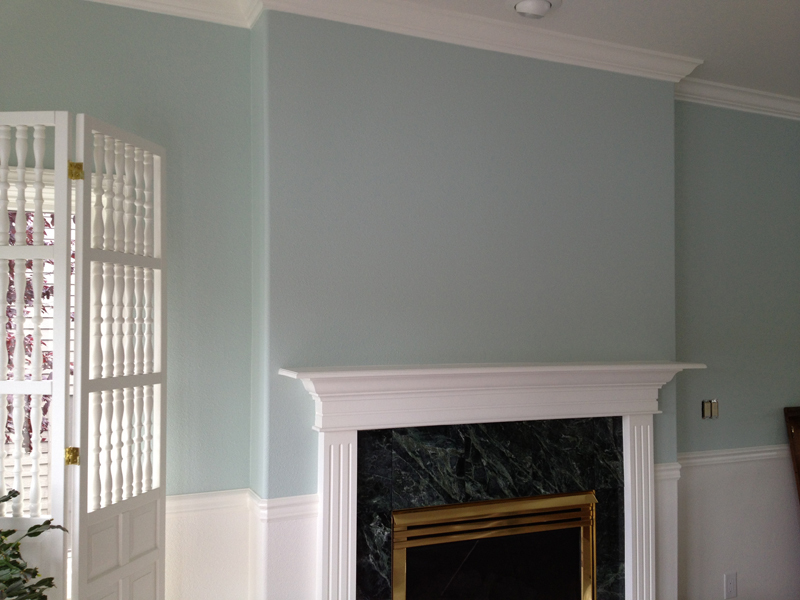 Doors fixed, shelving installed, rooms painted, trims, crown molding and flooring installed. Room additions and Tenant Improvements. We offer competitive pricing and our quotes are straight forward. We build with you in mind – budget, performance and quality. Our quality standards reduce premature maintenance and repair. Dean Isaacson has been a General Contractor since 1975! Starting in Seattle, Washington and moving to Idaho in 1999. He has overseen the construction of approximately three hundred homes and other buildings and the remodel or repair of at least one thousand homes, apartments and other buildings. He has been a Public Works Contractor performing excavation, grading, water systems, sewers and septic. 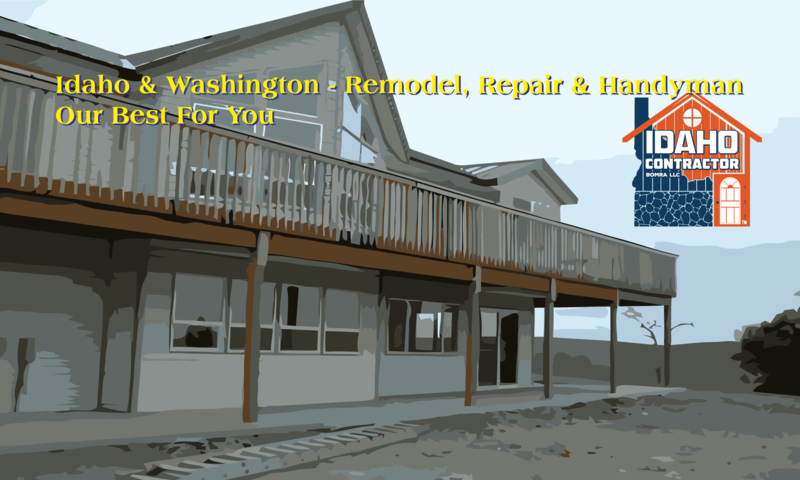 He has also worked as a specialty contractor on foundations, wood and metal framing, roofing, siding, finish carpentry and drywall. Dean is a member of the International Code Council. You will benefit from his experience and expertise. Got ROT or BUGS? We can fix this!
. . . Your ability to restore carved art is outstanding . . .
Just wanted you to know how much I like my table that you refinished. It is way prettier than I pictured and I admire it daily. You do good work!! Thanks! Dean just completed transforming our nightmare from a previous so called builder to an absolute stress free better than we hoped home. His integrity, service, caliber of work is paramount. I only wish I had known about Dean in the beginning, We would have saved a bundle and been ahead of schedule. I highly recommend Dean for any project because he saved our remodel from being a disaster. I am proud to show off his work to anyone. To see Deans work feel free to call me or pm me in FB. I would highly recommend Dean Isaacson for any construction project, whether it be large or small. He has completed several minor projects for me at reasonable costs including one which, because of his expertise, saved me several thousands of dollars. As for any major (or minor) projects, my first choice for a contractor would be Dean Isaacson. My wife and I had the pleasure of working with Dean Isaacson, general contractor, on the building of our house. Dean was highly recommended to us, and we have no reservations in recommending him. Through the construction process Dean stayed on schedule. He kept us informed weekly about deadlines, budgets, and any issues that were arising. He was clear in his record keeping and time log. He chose and managed the sub-contractors well. Dean was great to work with, he guided us with each step; the cabinets, the flooring, the appliances etc. When we wanted to change something from the original plan, Dean came with solutions and the proposed amount for that change. Once the construction of our house was completed, Dean followed up with us to make sure we were happy with the final product. Dean provided us with quality work with a wonderful outcome. Dean was very professional, accommodating and reasonable. I will certainly keep his contact number for any future needs. I am very happy to have an opportunity to write on behalf of Dean Isaacson, managing member of Bomra LLC. Mr Isaacson has done a considerable amount of work for me. He painted the entire first floor of our home as well as upstairs hallway, two sets of stairs and two outer doors. He installed crown moulding in our living room. Additionally, he built a moveable sun screen to block the afternoon sun and hold house plants on the deck. He did a great job worthy of display in a magazine. He is very neat during the work and cleanup afterwards. Mr Isaacson is a seasoned professional who takes great pride in his work. I have referred him to others who also met with the same quality of workmanship. I heartily recommend him for any job you want done correctly. VP (retired), Mahieu Enterprises, Inc.
Dean Isaacson is a contractor who does what he says he will do, when he says he will do it. I trust his experience / expertise with any building / rehab project, and his integrity even more than that. If there is something he can’t do, he will be honest about it rather than wasting your time. His prices are fair, and his estimated timelines are accurate. He doesn’t waste any time, but gets right down to business. I would absolutely recommend Dean for any project you may have.